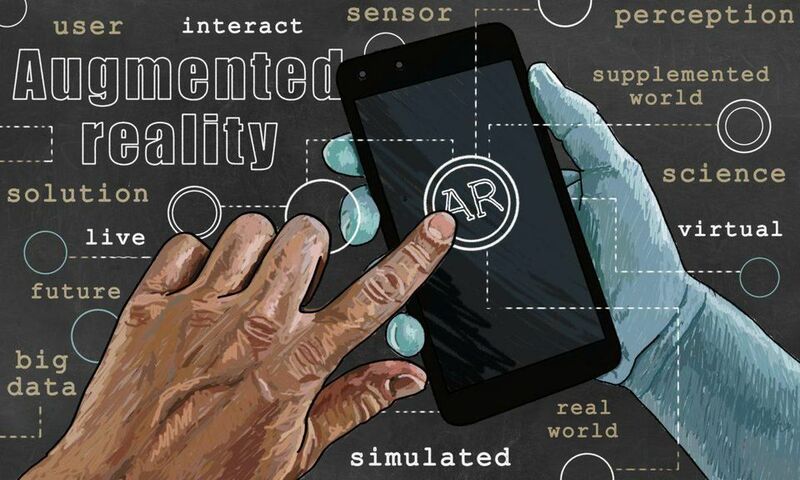 Augmented reality (AR) can add value, solve problems and enhance the user experience in nearly every industry. Businesses are catching on and increasing investments to drive the growth of augmented reality, which makes it a crucial part of the tech economy. Along these lines, I really appreciate the “translate” feature within Twitter. It helps open up whole new avenues of learning for me from people across the globe. A very cool, practical, positive, beneficial feature/tool!!! 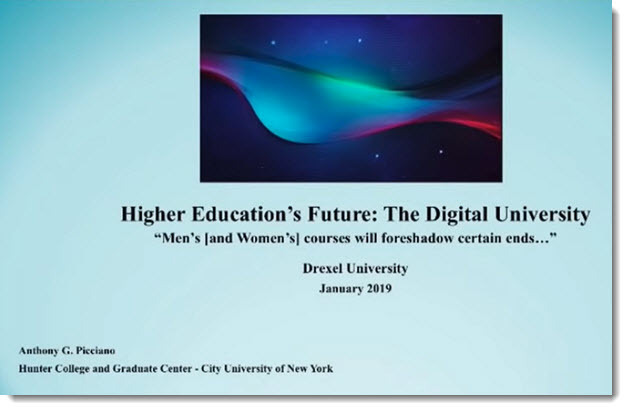 Co-founder of CUNY Online and founding member of the Online Learning Consortium, shares his insights on his new book, “Online Education: Foundations, Planning, and Pedagogy,” building a community in an online classroom, gaming and more. Quantum computing is a whole of the level of digital circuitry design. That will allow much more power, much more speed, the likes of which we have not seen in digital technology. When that comes, that opens up lots of other possibilities in applications like artificial intelligence, like robotics, like cloud computing. All of these will be significantly enhanced as we move to a quantum computing type environment. When that happens, we will see a whole other level of digital activity not just in teaching and learning but everything we do. HoloLens might be about to make surgical procedures a whole lot different. OpenSight specifically utilizes the Microsoft HoloLens headset that allows simultaneous visualization of the 3D patient images in AR and the actual patient and their real-world surroundings. The technique may decrease operative times and improve surgical planning and the understanding of anatomic relationships. Ok, so the title is on the overhyped side, but I do think XR will positively impact learning, understanding. The most ambitious project from Google Spotlight Stories is also the one that pushes the boundaries in terms of the creation of narratives in Virtual Reality: embark on Age of Sail. If 2016 was the birth of modern VR/AR technology, than 2018 was its elementary school graduation. While this past year may have seemed like a quiet one when compared to the more exciting releases featured in 2017 and 2016, these past 12 months have been crucial in the development of the immersive entertainment sector. Major hardware releases, vast improvements to software, and various other integral advancements have quietly solidified VR & AR as viable, long-term technological platforms for years to come. So while there may not have been any bombshell announcements or jaw-dropping reveals per sey, 2018 will still go down as a key, if not climactic, year for VR & AR technology regardless. With a new year full of exciting possibilities ahead of us, let’s hang back a second and take a look back at 2018’s most pivotal moments. The ambitious undertaking, painstakingly built by a team of 50 academics and computer experts over a 22-year period, recreates 7,000 buildings and monuments scattered across a 5.5 square mile stretch of the famed Italian city. 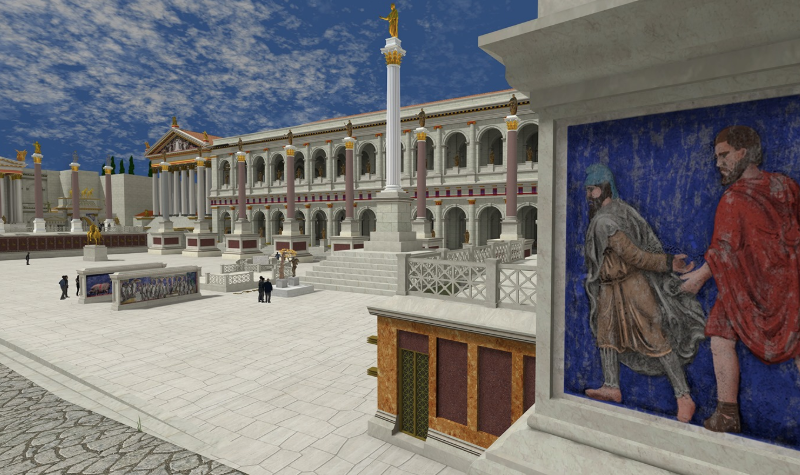 The project, according to Tom Kington of the Times, is being marketed as the largest digital reconstruction of Rome to date. 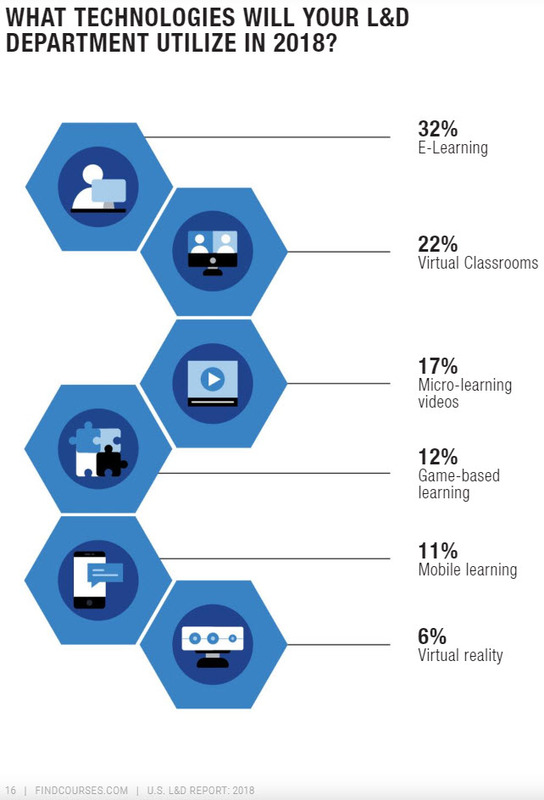 While the application of VR to core academics remains nascent, early returns are promising: research now suggests students retain more information and can better synthesize and apply what they have learned after participating in virtual reality exercises. And the technology is moving within the reach of classroom teachers. While once considered high-end and cost-prohibitive, virtual reality is becoming more affordable. Discovery VR and Google Expeditions offer several virtual reality experiences for free. Simple VR viewers now come in relatively low-cost DIY cardboard view boxes, like Google Cardboard, that fit a range of VR-capable smartphones. Still, teachers may remain unsure of how they might implement such cutting-edge technology in their classrooms. Their concerns are well founded. Virtual reality takes careful planning and implementation for success. It’s not simply plug-and-play technology. It also takes a lot of work to develop. BROOKLYN, N.Y., Oct. 24, 2018 /PRNewswire/ — New York City Economic Development Corporation (NYCEDC), the Mayor’s Office of Media and Entertainment (MOME), the NYU Tandon School of Engineering and the Brooklyn Navy Yard today announced the launch of RLab – the first City-funded virtual and augmented reality (VR/AR) lab in the country. Administered by NYU Tandon with a participating consortium of New York City universities, including Columbia University, CUNY and The New School, RLab will operate out of Building 22 in the Brooklyn Navy Yard and will cement New York City’s status as a global leader in VR/AR, creating over 750 jobs in the industry. Chained, an immersive reimagining of Dickens’ A Christmas Carol, weds virtual reality with a motion-capture live actor. Could it be the gateway that makes VR a hit? See the results of a months-long effort to create a HoloLens experience that pays homage to Mont-Saint-Michel, in Normandy, France, in all its forms – as a physical relief map and work of art; as a real place visited by millions of people over the centuries; and as a remarkable digital story of resilience. 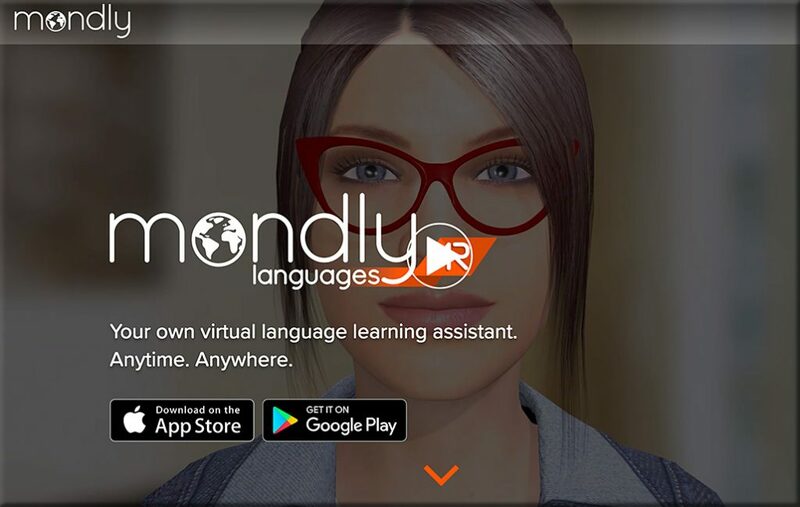 In this three-part Today in Technology series, they examine how AI and mixed reality can open a new window into French culture by using technology like HoloLens. [Here] is a diverse list adapted from resources found at fortheteachers.org of potential student products or activities learners can use to demonstrate their mastery of lesson content. 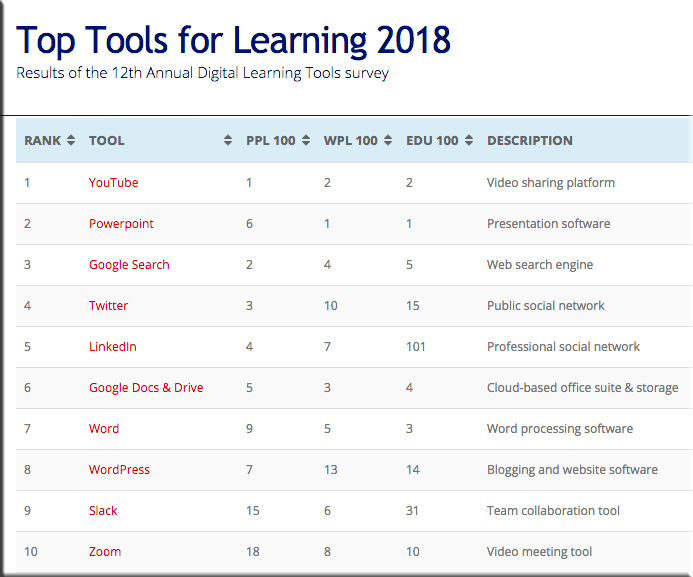 The list also offers several digital tools for students to consider using in a technology-enriched learning environment. 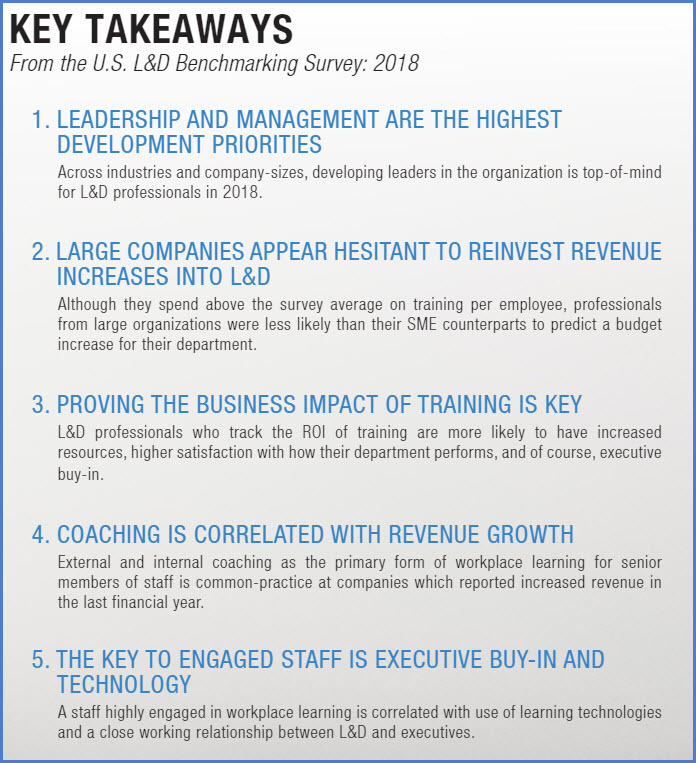 Low-stakes formative assessments offer enormous benefits and should be used extensively throughout K-12, higher education, L&D/corporate universities, in law schools, medical schools, dental schools, and more. A law school shall utilize both formative and summative assessment methods in its curriculum to measure and improve student learning and provide meaningful feedback to students. Formative assessment methods are measurements at different points during a particular course or at different points over the span of a student’s education that provide meaningful feedback to improve student learning. Summative assessment methods are measurements at the culmination of a particular course or at the culmination of any part of a student’s legal education that measure the degree of student learning. A law school need not apply multiple assessment methods in any particular course. Assessment methods are likely to be different from school to school. Law schools are not required by Standard 314 to use any particular assessment method. Formative assessments use tests as a learning tool/strategy. They help identify gaps in students’ understanding and can help the instructor adjust their teaching methods/ideas on a particular topic. 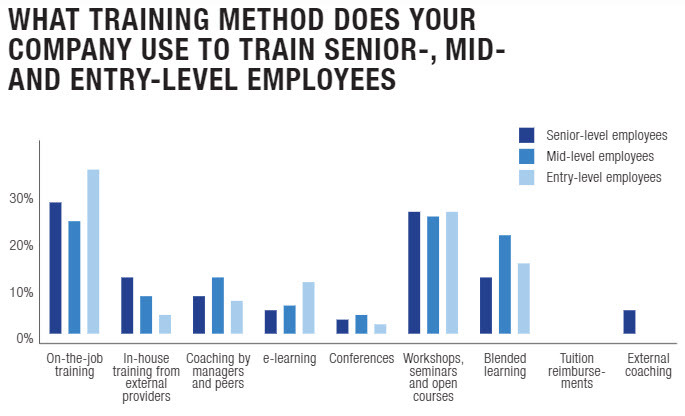 What are the learners getting? What are they not getting? These types of assessments are especially important in the learning experiences of students in their first year of law school. All students need feedback, and these assessments can help give them feedback as to how they are doing. Practice. Repetition. Feedback. 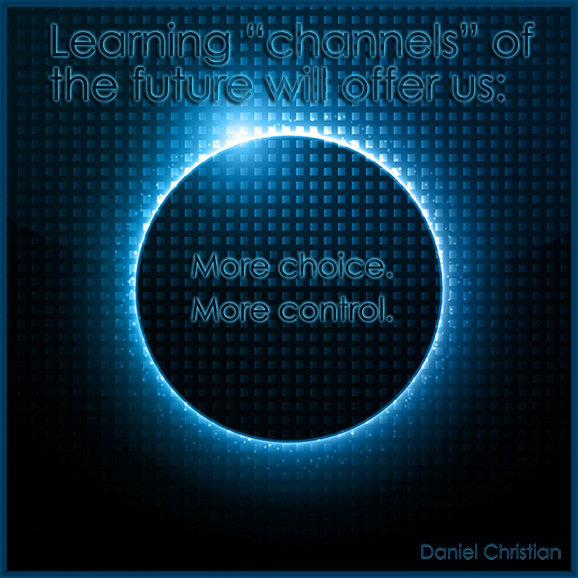 <– all key elements in providing a solid learning experience! Formative assessments force the students to practice recall. This is very helpful in terms of helping students actually remember the information. 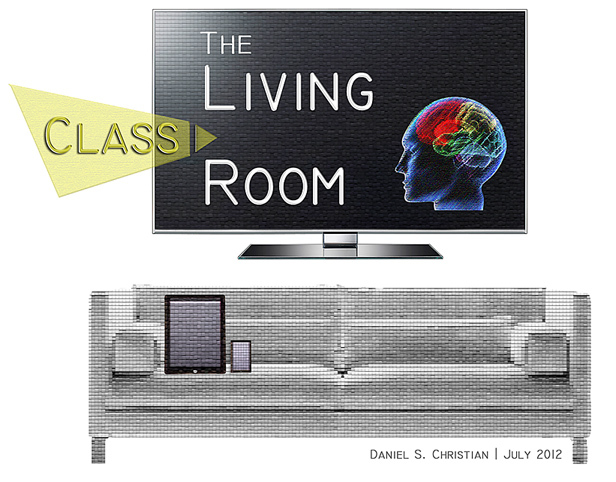 The spaced out practice of forcing recall – no matter how much the struggle of recalling it – aids in retaining information and moving items into longer-term memory. (See Make It Stick: The Science of Successful Learning by Peter C. Brown, Henry L. Roediger III, & Mark A. McDaniel). In fact, according to this book’s authors, the more the struggle in recalling the information, the greater the learning. Formative assessments can help students own their own learning. Self-regulation. Provide opportunities for students to practice meta-cognition – i.e., thinking about their thinking. As a professor, you don’t have to manually grade every formative assessment. Technology can help you out big time. Consider building a test bank of multiple-choice questions and then drawing upon them to build a series of formative assessments. Have the technology grade the exams for you. Digital quizzes using Blackboard Learn, Canvas, etc. Alternatively, have the students grade each other’s work or their own work. Formative assessments don’t have to be graded or count towards a grade. The keys are in learners practicing their recall, checking their own understanding, and, for the faculty member, perhaps pointing out the need to re-address something and/or to experiment with one’s teaching methods. Consider the use of rubrics to help make formative assessments more efficient. Rubrics can relay the expectations of the instructors on any given assignment/assessment. Rubrics can also help TA’s grade items or even the students in grading each other’s items. Formative assessments don’t have to be a quiz/test per se. They can be games, presentations, collaborations with each other. Unbeknownst to many students J.D. and L.L.M. students, our classroom experiences are embarking upon a long-term path toward what could be significant changes as a trio of ABA requirements for law schools nationwide begin to take effect. The requirements are Standards 302, 314, and 315 , each of which defines a new type of requirement: learning outcomes (302), assessments (314), and global evaluations of these (315). According to Christopher M. Martin, Assistant Dean and Clinical Assistant Professor at Northwestern Pritzker School of Law, these standards take after similar ones that the Department of Education rolled out for undergraduate universities years ago. In theory, they seek to help law schools improve their effectiveness by, among other things, telling students what they should be learning and tracking students’ progress throughout the semester. Indeed, as a law student, it often feels like you lose the forest for the trees, imbibing immense quantities of information without grasping the bigger picture, let alone the skills the legal profession demands. By contrast, formative assessment is about assessing students “at different points during a particular course,” precisely when many courses typically do not. Formative assessments are also about generating information and ideas about what professors do in the classroom. Such assessment methods include quizzes, midterms, drafts, rubrics, and more. Again, professors are not required to show students the results of such assessments, but must maintain and collect the data for institutional purposes—to help law schools track how students are learning material during the semester and to make long-term improvements. When Tampa Preparatory School launched decided to turn a closet into a virtual reality lab, they had no idea how far their students would run with the tools, but that’s exactly what they did, sitting down to build their own educational apps to help visualize concepts in astronomy, chemistry and physics. In addition to the educational apps, built by students on their own initiative, the VR lab is also used for art classes and more. 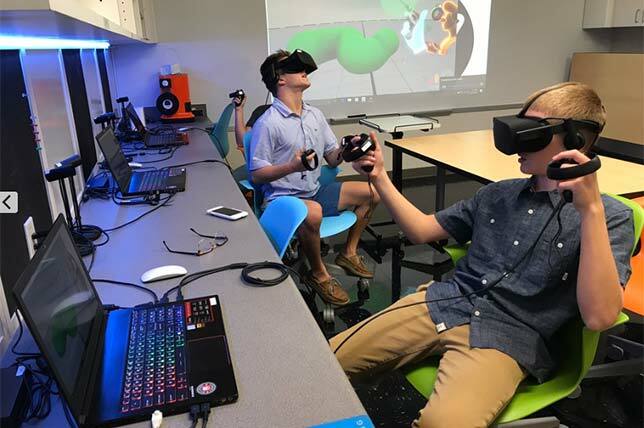 Chad Lewis, director of technology at Tampa Prep, recently sat down with THE Journal to talk about the school’s experience with VR as an educational tool. 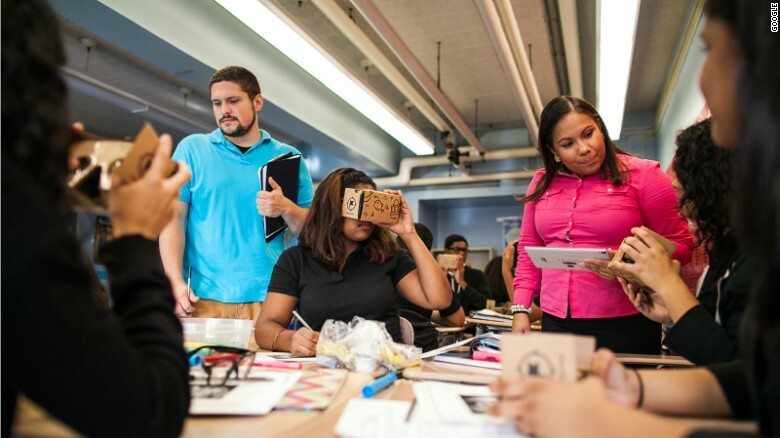 Tell me a little about having students design their own VR apps. Are there any benefits to it that surprised you? Chad Lewis: Some surprising benefits included branching out beyond computer science into areas like chemistry and physics. This is an example of the amazing things students can do if given the opportunity to pursue their passions. They need time, space and resources as well as support and encouragement. The main thing is that they’re learning coding, 3D modeling, game development, collaboration, design thinking, etc. In the process, one of our computer science students came up to me and said, “Mr. Lewis do you mind if I try to create some virtual reality apps using Unity?” and it really took off from there. The lab was a student-driven initiative.